However, the time will come that these floor tiles can get discolored due to grime, oil stains, chemical and cleaning agent residues. No matter how much scrubbing you do to restore it back to its former beauty, your floor tiles and the surrounding grout around each one of them remain discolored and dull. Tile and grout cleaning requires a special kind of cleaning process if you want to restore the tiles back to their original condition. Did you know that regular use of cleaning agents such as detergent soaps and other cleaning liquid may leave a film residue on your floor tiles? Due to this, tile and grout cleaning can slowly become a painstaking process to do. Why is Tile Grout Susceptible to Staining? When floor tiles are first installed on your home floor, grout is applied to surround it and secure it in as well. It is noticeable that in houses having floor tiles, it is not the floor tiles itself that gets discolored fast or acquires stain fast but it would be the grout surrounding them. This is due to happen when grout sealant is not properly applied. However, the sealant applied on your tile grout can be scraped off in due time because of the usual foot traffic. This makes them prone to discoloration from cleaning agents you normally use, making tile and grout cleaning a tedious process to do. 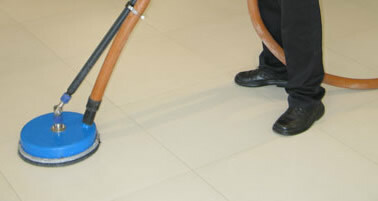 What are Your Options When Tile and Grout Cleaning is Needed? When the usual manner of tile and grout cleaning you do does not provide the clean-look aftereffect you are looking for, this signifies that it could be high time that you seek professional help in this regard. You may seek services from skilled people to re-apply grout sealant on your home floorings, which can take some time to do and complete the job. The better option instead would be to seek our help and we’ll give you the proper tile and grout cleaning services that your home flooring needs. We will give you the best practices there is in order to minimize the effect of staining and discoloration from your floor tiles and grout from happening. 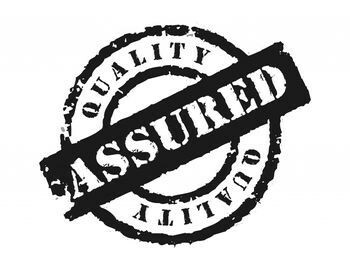 Our team of experts will not fail you on the work they are to do, but give you that much needed satisfaction. Our team at StainPro Carpet Cleaning can help you bring your tile and grout back to life! For details simply contact us for a free consultation.